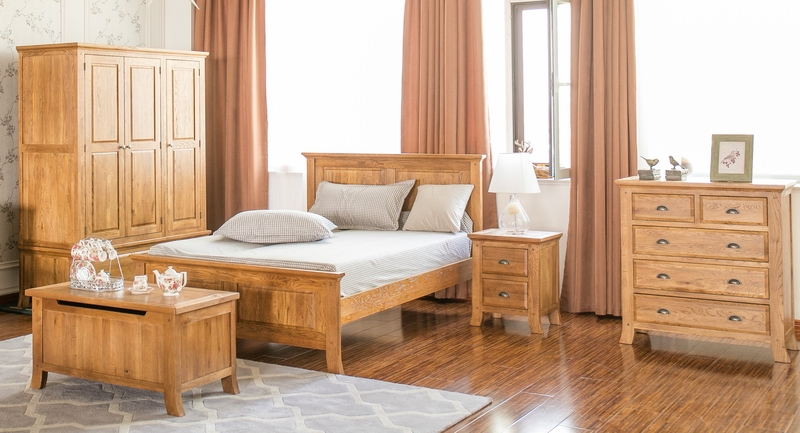 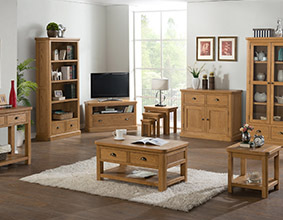 The Portland Range is an impressive and versatile collection of solid oak furniture. 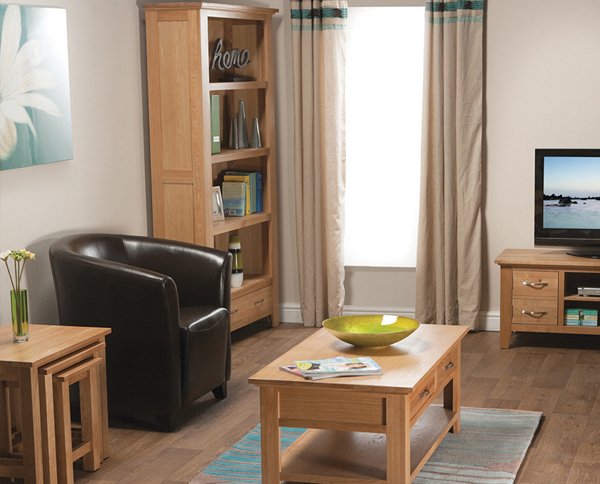 Designed with all the rooms of the home in mind, pieces from the Portland Range will suit any type of living space. 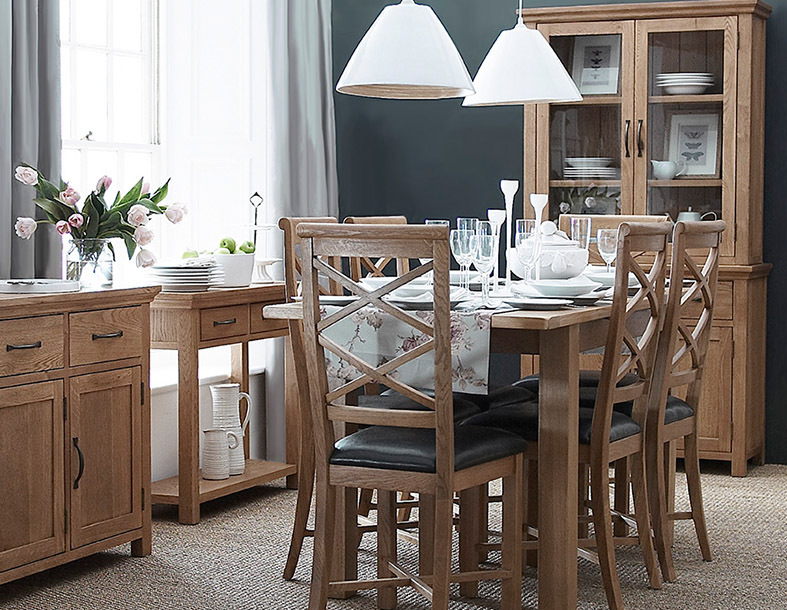 The collection’s light oak tones will blend with any décor and interior design scheme. 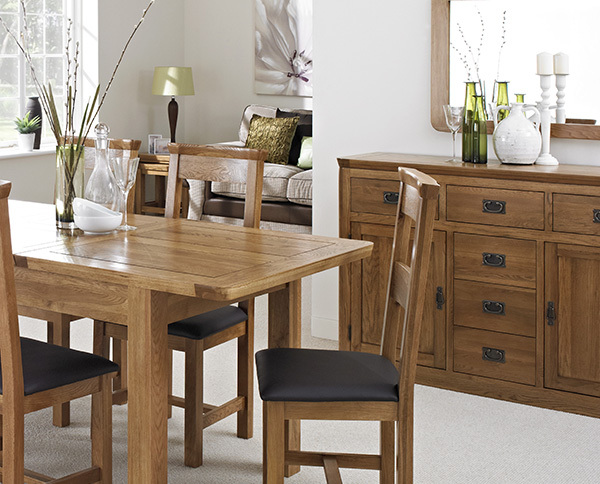 The solid oak Portland Range brings elegance and class to any setting. 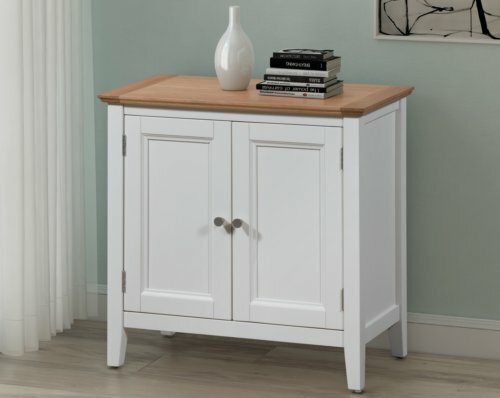 The soft rounded edging and distinctive curved leg design are certainly very pleasing on the eye. 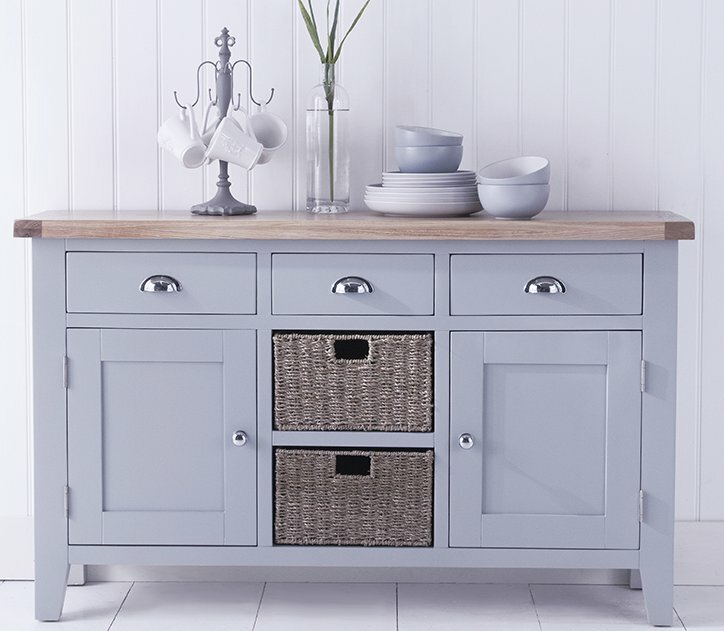 The light oak tones are perfectly accentuated by modern metal handles. 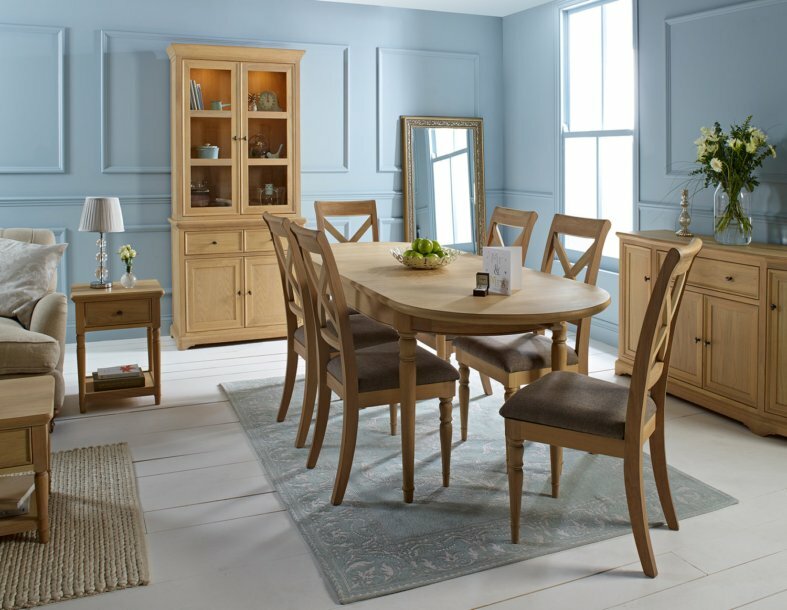 This is classic design styling with timeless appeal, and a contemporary twist blended together in an attractive and eye-catching package. 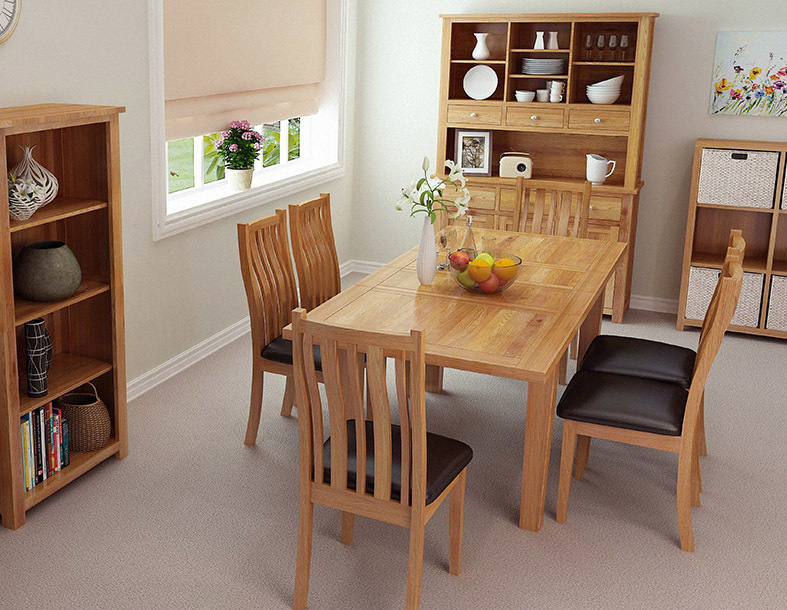 Pieces from the Portland Range are as adaptable and practical as they are elegant and stylish. 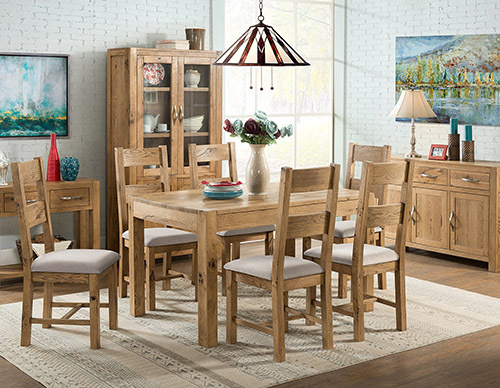 They work well as standalone pieces or when combined together to create a coordinated look. 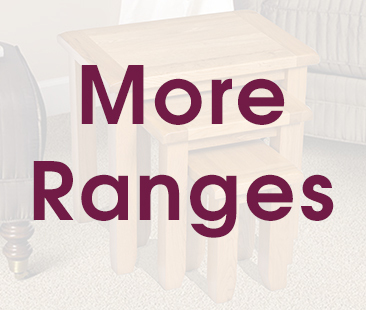 Many of the pieces could serve various purposes around the home. 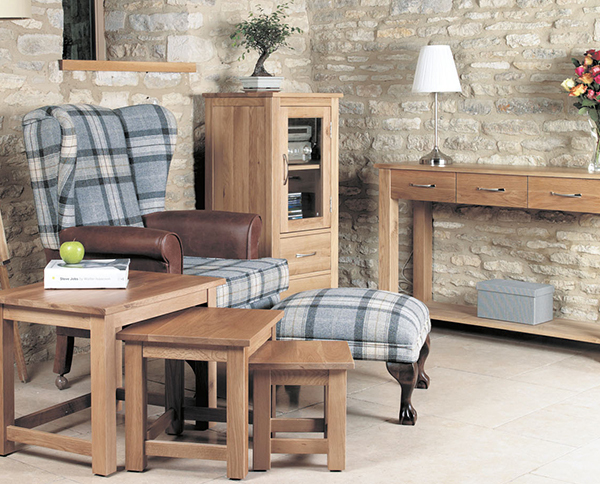 All in all, the Portland Range is a furniture collection with genuine character and charm, ideal for modern living.